12 festive books for book club that will make you say "The Christmas To-Do List Can Wait!"
. . . Said No Mom Ever. Even the biggest of book club die-hards struggle at the end of the year to find time for reading. Between shopping, baking, Santa-seeing, and classroom parties, the last few weeks of the year are a whirlwind of one stressful to-do after another. Which is exactly why for the second year in a row, the Peanut Blossom Book Club will be celebrating a “choose your own adventure” style book club discussion for December. Got a book that’s been sitting on your To Read shelf for months? Grab it! Or maybe you want something a little more light-hearted than your usual fare? I’m prepped and ready with some alternative ideas for you. 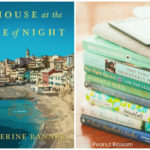 These 12 festive books for book club are light and easy options that feature the joy of the season — light romance, family, food and wine, and a little magic. There is something here for everyone, even if you don’t celebrate Christmas specifically. You are welcome to pick ANY book you want for December. 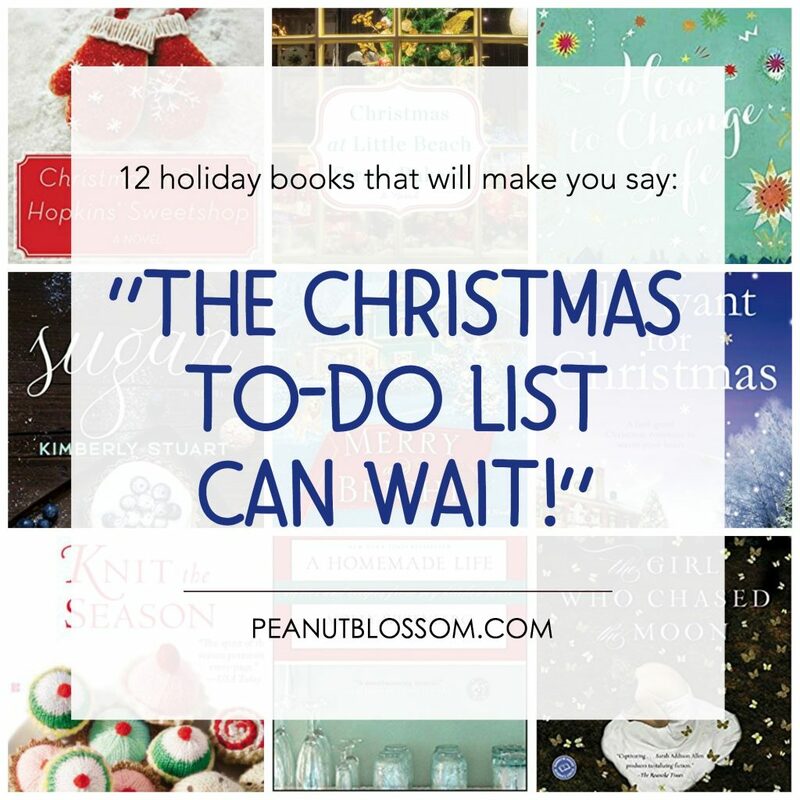 It can be from this list, last year’s list, or a book of your very own choosing! Maybe you want to gift yourself a little visit to your local bookshop to pick something out that strikes your fancy. I can’t wait to hear what you choose! Christmas at Rosy Hopkins’ Sweetshop: I haven’t read Jenny Colgan yet but I do have her The Bookshop on the Corner sitting in my To-Read folder on my Kindle. She comes highly recommended from the ladies in our group and this title looks adorable. Sugar: A little bit contemporary romance, a little bit high-pressure commercial kitchen. This lighthearted book would be fun to read while sipping on some hot cocoa! All I Want For Christmas: Bring on the cheesy goodness. I confess I’m not much of a romance reader, but Christmas is just the perfect time to indulge. “Christmas comes once a year, but true love comes once a lifetime.” Awesomesauce. A Homemade Life: The end of the year is a great time to be a little more retrospective about how we spend our days. This book came highly recommended to me by a few friends and follows a woman starting over in France after the death of her father. 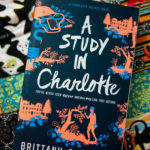 The Girl Who Chased The Moon: This was one of my very favorite books I read this year. A little bit magical, a lot of baking, and the story of what it means to be family. Merry and Bright: Another Christmas romance, Debbie Macomber was highly recommended by a book club member who “doesn’t usually read romance” either. 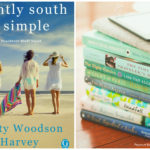 Eight Hundred Grapes: I devoured Hello, Sunshine by this author over the summer. This one is described as “a story about the messy realities of family, the strength (and weaknesses) of romantic love, and the importance of finding a place to call home.” And it all takes place at a winery?? Yes, please! The Peculiar Miracles of Antoinette Martin: 10-year old Antoinette has the magical power to heal by touch, but it comes at a cost to her own health. The story revolves around the lengths we’ll go to protect the ones we love. Christmas at the Little Beach Street Bakery: Another Jenny Colgan pick this year because I just couldn’t choose between them! This one sounds a little funnier than others on the list. The Golden Compass: I flew through the entire trilogy that this book opens many years ago and I would love to go back and re-read it. The story takes place in a chilly North Pole setting with polar bears and magical creatures. It would be a great read-aloud book if you’ve got tweens in the house. How To Change a Life: A dare between friends who are about to turn 40. Anything with life bucket goals just feels perfect for this time of year. 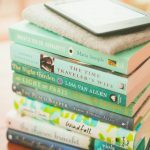 Knit the Season: I loved The Friday Night Knitting Club and had no idea there were 2 more books in the series! This Christmas-themed book is the pure definition of a “warm and fuzzy” story–how could it not with all that yarn?! Once you’ve picked your book, I hope you’ll take a minute to come join our book club over on Facebook! The ladies there share amazing book recommendations and we’d love to have you join us.